This charming two bed, two bath villa is move-in ready and can be purchased partially furnished. 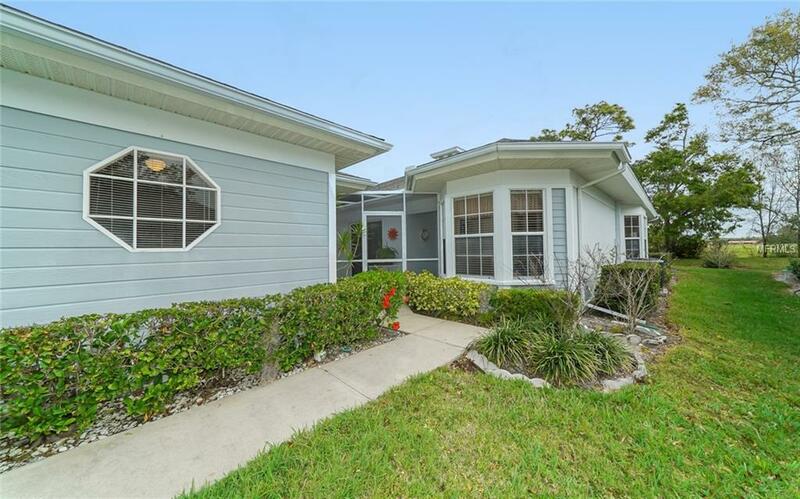 Located in Westwoods, a 55+ maintenance-free neighborhood, this end-unit has lots of windows and an open floor plan with an enclosed porch for extra space. The master bedroom has views of mature landscaping, preserve and pond and the guest bedroom has access to the patio in the front that splits the villa and garage. The Florida room is perfect for your morning coffee, surrounded by windows with views of the preserve and pond. 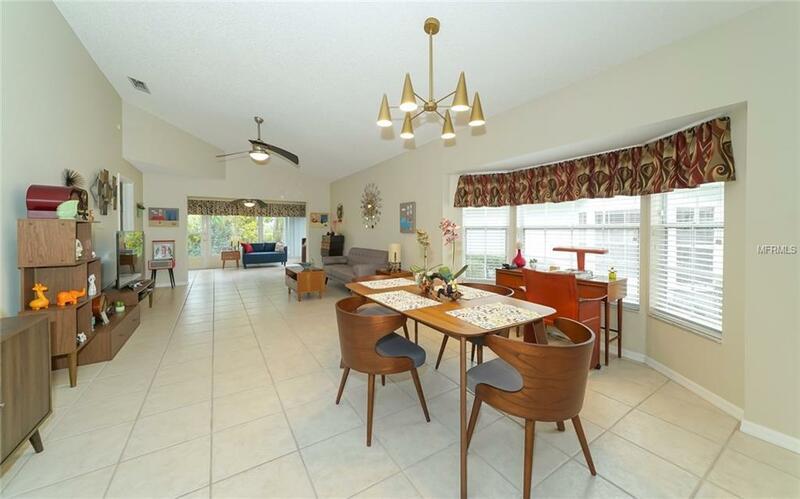 The villa has an updated AC, water heater, all new paint, new fans, lighting fixtures and more. It has an indoor laundry room and extra space in the garage for a workshop or storage. Plenty of parking for guests with an extra large driveway and a preserve across the street keeps your space private. Community amenities include a tennis court and pool with clubhouse just minutes from your door. 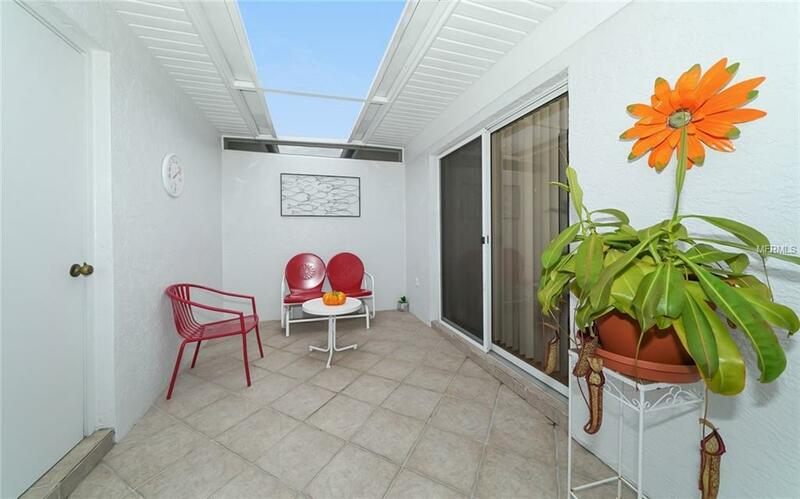 A great location close to I75, Siesta Key is just six miles away and downtown Sarasota is only a few miles further. 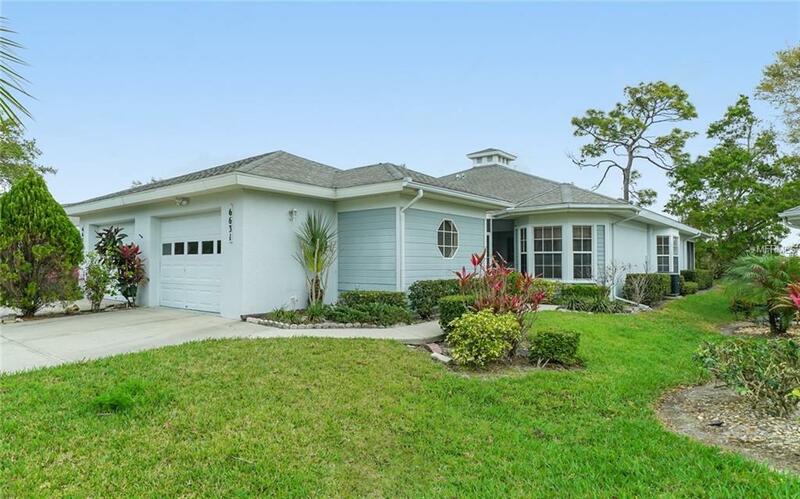 Dont miss out on this opportunity, these villas are rarely available and provide a great location for your new home here in Sarasota.